Because the objective of teaching any subject is to engage the intellectual curiosity of students in order to inspire critical thought and personal growth, it is helpful to structure your lesson plan on the Holocaust by keeping questions of rationale, or purpose, in mind. Teachers rarely have enough time to teach these complicated topics, though they may be required to do so by state standards. Lessons must be developed and difficult content choices must be made. A well-thought-out rationale helps with these difficult curricular decisions. In addition, people within and outside the school community may question the use of valuable classroom time to study the Holocaust. Again, a well-formed rationale will help address these questions and concerns. Before deciding what and how to teach, we recommend that you think about why you are teaching this history. Why is a particular reading, image, document, or film an appropriate medium for conveying the topics that you wish to teach? The Holocaust provides one of the most effective subjects for examining basic moral issues. A structured inquiry into this history yields critical lessons for an investigation into human behavior. It also addresses one of the central mandates of education in the United States, which is to examine what it means to be a responsible citizen. Democratic institutions and values are not automatically sustained, but need to be appreciated, nurtured, and protected. Silence and indifference to the suffering of others, or to the infringement of civil rights in any society, can—however unintentionally—perpetuate these problems. The Holocaust was not an accident in history; it occurred because individuals, organizations, and governments made choices that not only legalized discrimination but also allowed prejudice, hatred, and ultimately mass murder to occur. The Holocaust was a watershed event, not only in the 20th century but also in the entire course of human history. Understand the roots and ramifications of prejudice, racism, and stereotyping in any society. Develop an awareness of the value of pluralism and an acceptance of diversity. Explore the dangers of remaining silent, apathetic, and indifferent to the oppression of others. Think about the use and abuse of power as well as the roles and responsibilities of individuals, organizations, and nations when confronted with civil rights violations and/or policies of genocide. Understand how a modern nation can utilize its technological expertise and bureaucratic infrastructure to implement destructive policies ranging from social engineering to genocide. 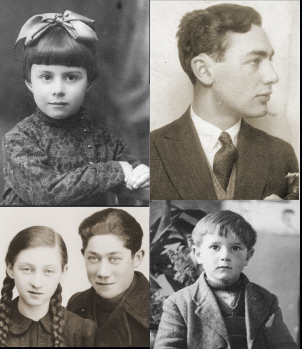 As students gain insight into the many historical, social, religious, political, and economic factors that cumulatively resulted in the Holocaust, they gain awareness of the complexity of the subject and a perspective on how a convergence of factors can contribute to the disintegration of democratic values. Students come to understand that it is the responsibility of citizens in any society to learn to identify danger signals and to know when to react. 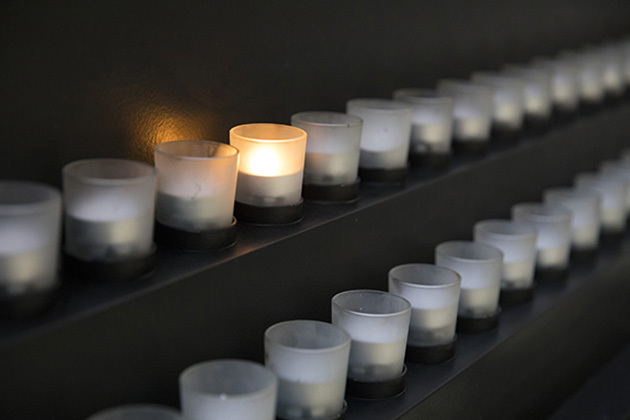 When you as an educator take the time to consider the rationale for your lessons on the Holocaust, you will be more likely to select content that speaks to your students’ interests and provides them with a clearer understanding of a complex history. Most students demonstrate a high level of interest in studying this history precisely because the subject raises questions of fairness, justice, individual identity, peer pressure, conformity, indifference, and obedience—issues that adolescents confront in their daily lives. Students are also affected by and challenged to comprehend the magnitude of the Holocaust; they are often particularly struck by the fact that so many people allowed this genocide to occur by failing either to resist or to protest. Educators should avoid tailoring their Holocaust course or lesson in any way to the particular makeup of their student population. Failing to contextualize the groups targeted by the Nazis as well as the actions of those who resisted can result in the misunderstanding or trivializing of this history. Relevant connections for all learners often surface as the history is analyzed.